Find the right mattress for you at Triad Leasing. Enjoy free delivery on a king size bed, queen size bed, full size bed or twin size bed. 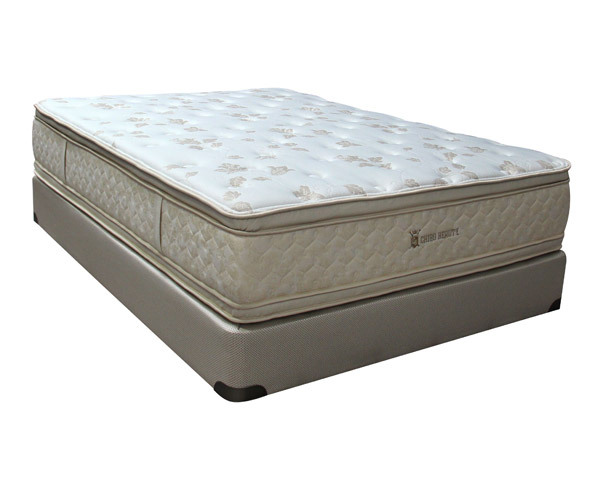 The best way to discover the feel of an Angel Dream mattress by Sleeptronics is to come in and try one out. Stop by Triad Leasing today and explore the wide selection of mattress sizes and styles available to you. Ask how you can try it out in your home today.